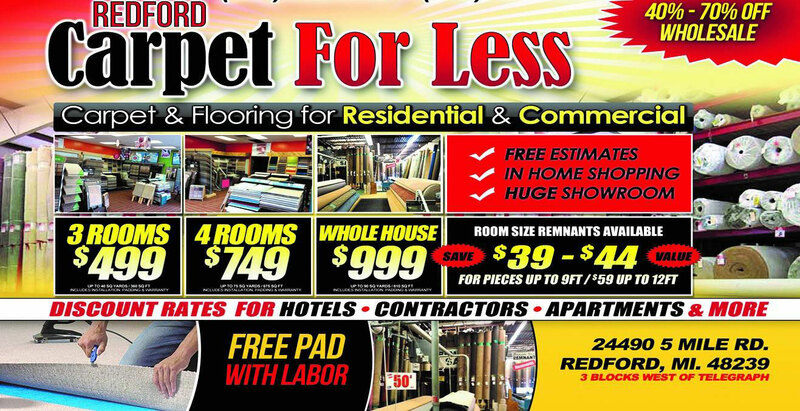 Carpets and Floors for Less! Carpet and Flooring for Less provides Southeast Michigan with All Major Brands of Carpet, Hardwood Floors, Laminates, Luxury Vinyl Planks, Linoleum, and Tile. 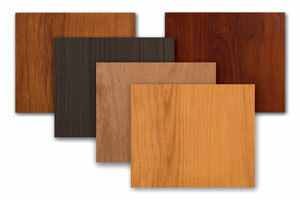 Dedicated High Quality, Expert Installation at an Affordable Price. 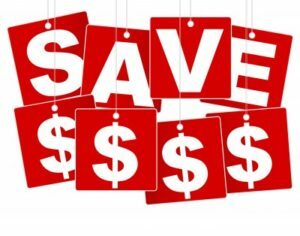 Locations in Dearborn MI: (313) 903-4930, and Redford MI: (313) 532-5700 – Call Today for a FREE Estimate or Schedule a Shop at Home appointment. 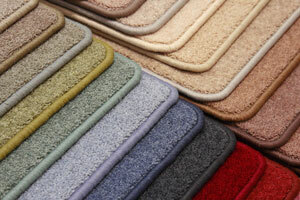 All major brands, colors, sizes of carpeting for less in Southeast Michigan – Free Estimates! 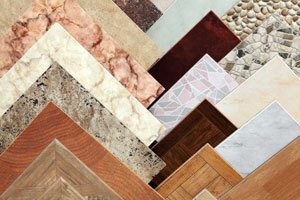 Choose from thousands of tile and vinyl combinations for your kitchen, bathroom or any project.